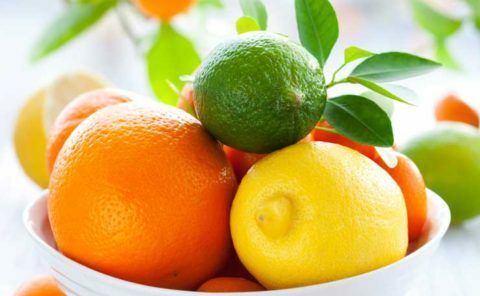 In the large and juicy citrus family, apart from our well known oranges and lemons belong the tangerines, bitter oranges, bergamots, citrons, sanguine oranges, grapefruits and kumquats. 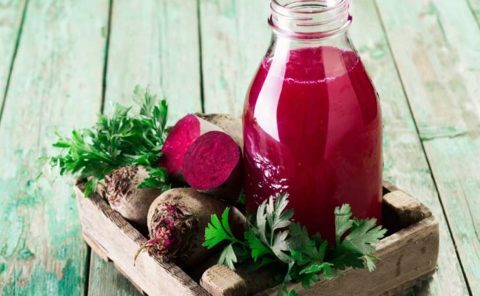 Beetroot, the famous and generous vegetable! With its deep, earthy flavour, its crisp, fleshy root and its bright and vivid colour!. 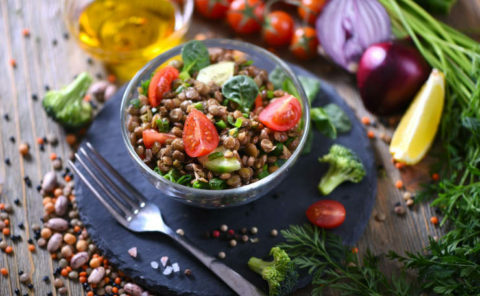 The lentil is probably the most common and best known of all the edible legumes, together with dry beans and chickpeas. 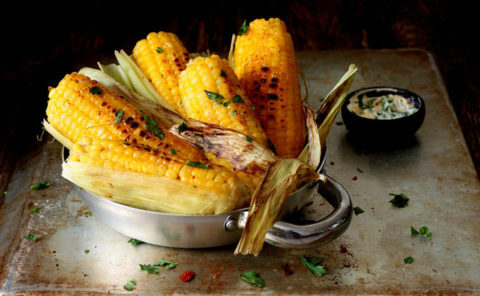 In English speaking countries it is known as Maize. In Greek it is officially called “aravositos”, which means “The Arabs’ Wheat”. 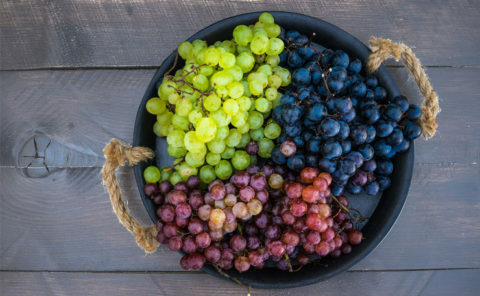 Fruit of the vine. A climbing plant with a prominent presence both in ecclesiastical tradition as well as in antiquity. 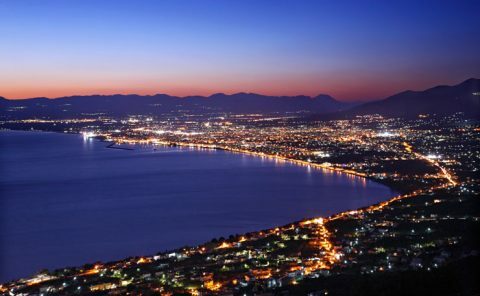 Capital of Messenia and port of southern mainland Greece, Kalamata is a magical holiday destination that combines everything one wants from their holidays.